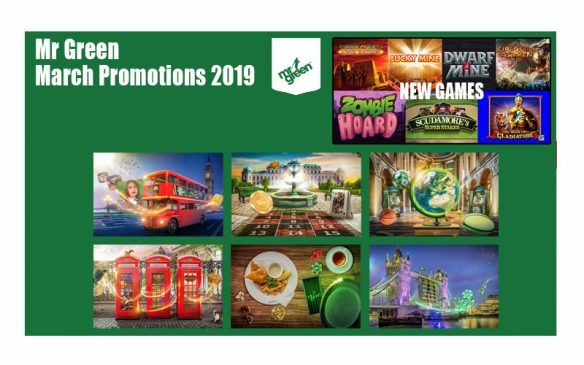 As we edge closer and closer to summer our June Casino Promotions 2018 offer us some fantastic opportunities to wins fantastic prizes. Are you ready for the staert of a thrilling summer? Let’s take a look at what is on offer this June. LIVE Beyond LIVE, Mr Green’s exclusive and ultra-immersive LIVE Casino is now available to be experienced on your desktop. 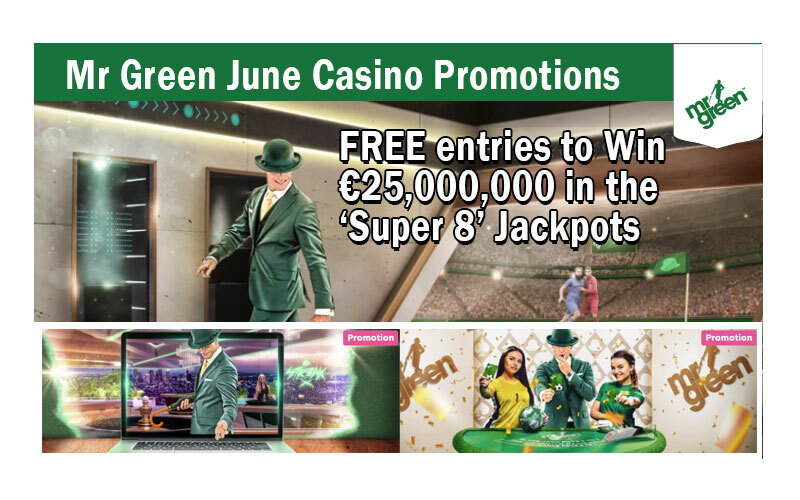 And to commemorate the occasion, Mr Green is challenging all comers to Win €20,000 across two high-stakes challenges. Are you ready to go beyond. So, the rules are simple, climb your way up the leaderboard by collecting points in LIVE Beyond LIVE Blackjack and Roulette – finish in any of the payout positions and the cash is yours! 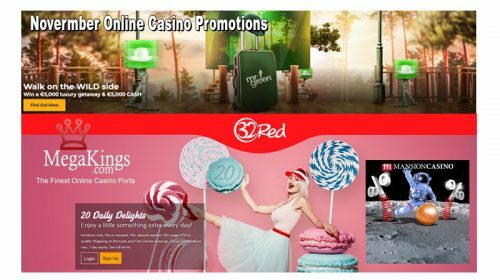 Mr Green is hiding a hat-trick of 3 unique football cards in each and every Blackjack shoe on select tables over 13 action-packed days. The Top 3 players to collect the most cards each day will Win a share of €,1000. 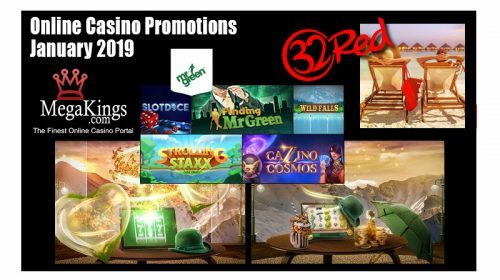 We are sure to have more promotions coming in over the course of the month. Check back later for some more thrilling promotions.